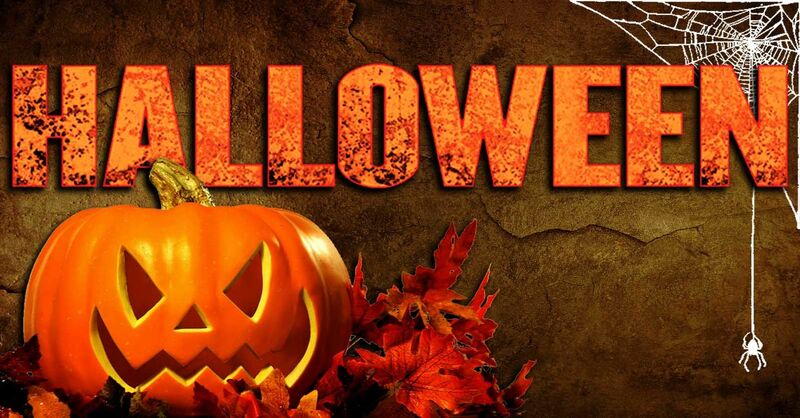 Cann wishes you and your family an exciting and fun Halloween! 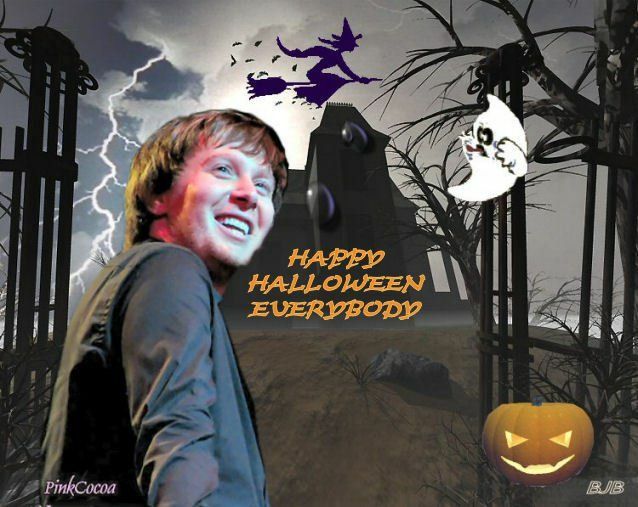 All Hallows Eve (Halloween) is a holiday celebrated on the night of October 31st. Traditional activities include trick-or-treating, Halloween festivals, bonfires, costume parties, haunted houses, and scary movies! 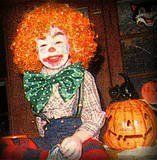 Halloween originated from a Pagan festival celebrated among the Celts of Ireland and Great Britain to indicate the end of the harvest season. Nowadays, the mention of Halloween is more associated children (and adults) getting dressed up in costumes. While it has always been a popular holiday inUnited States, Ireland, Scotland and Canada, it is now starting to be celebrated in many other countries around the world. Take a look at some of the popular Halloween superstitions given below. Some of these have been around for many years! They are good for a few laughs! 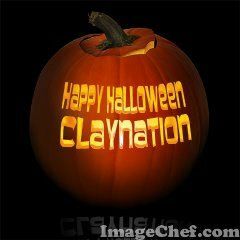 ***A burning candle inside a jack-o-lantern on Halloween keeps evil spirits and demons at bay. ***If a candle suddenly goes out by itself on Halloween, as though by breath or wind, it is believed that a ghost has come to call. ***According to an old English folk belief, you will invite bad luck into your home if you allow a fire to burnout on Halloween. To remedy the situation, the fire must be rekindled by a lighted sod brought from the home of a priest. ***Knocking on wood keeps bad luck away. ***When bobbing for apples, it is believed that the first person to bite an apple would be the first to marry. ***In North America, it’s bad luck if a black cat crosses your path and good luck if a white cat crosses your path. In Britain, Ireland, and Japan it’s exactly the opposite! 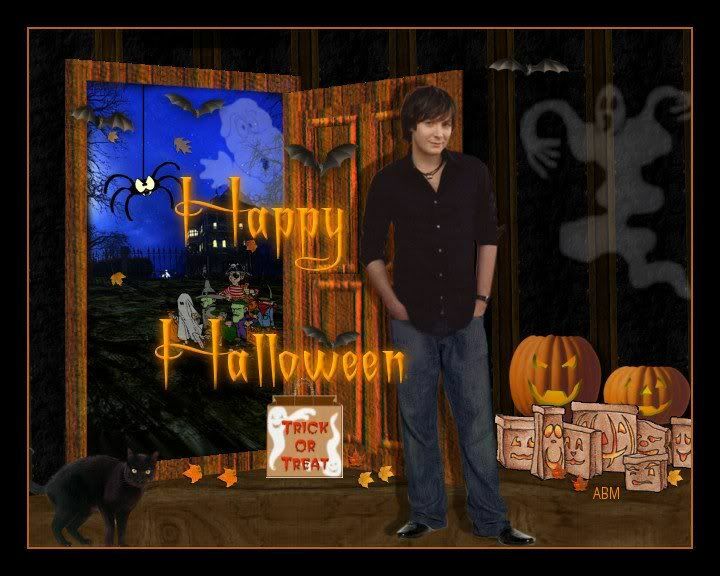 Clay…I hope that you, your family and your friends all have a wonderful Halloween Celebration! Kids, candy, masks, and tummy aches are all a memory forever! Many thanks to all the talented people who put these graphics together! What are you doing today to celebrate Halloween? Error: Error validating access token: Session has expired on Tuesday, 21-Aug-18 16:13:01 PDT. The current time is Wednesday, 24-Apr-19 02:26:02 PDT.